The path to religious life isn't always a straight line. 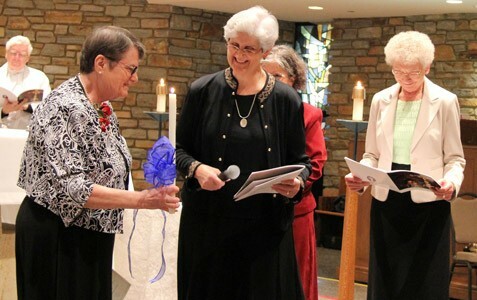 “The path to religious life isn’t always a straight line,” confides Sister Bernie Claps. 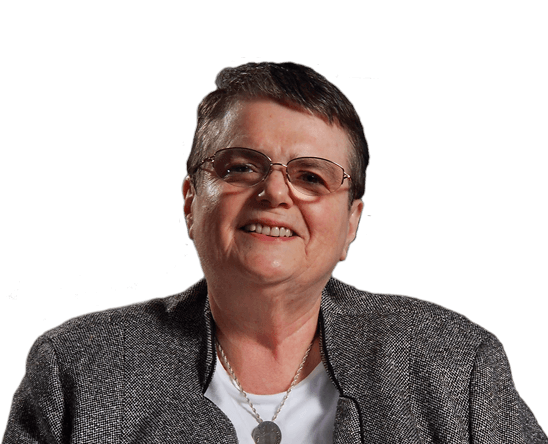 Join Sister Bernie as she shares her personal journey responding to God’s purpose for her life and when she fully realized she was called to fulfill that purpose as a religious sister! 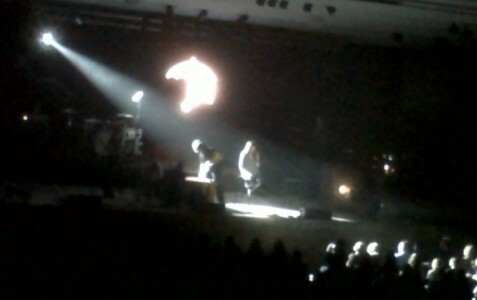 Attending local Christian concerts with friends is something I really like to do! Sometimes it’s a tranquil experience and then other times we rock in worship! 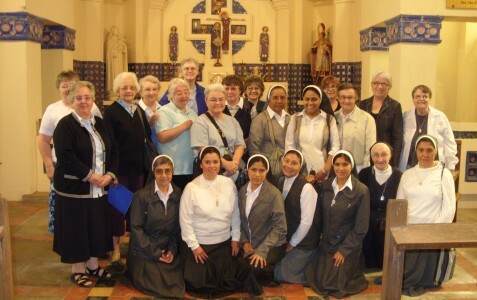 What an amazing experience of visiting where our community began in Paris, France with other Bon Secours temporary professed sisters from other countries and sharing our experiences as new members! 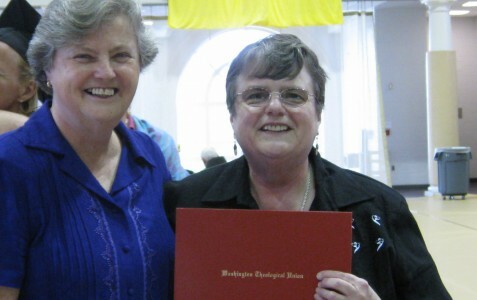 Building on my experience and education in social work, I received a Certificate in Spiritual Direction from Washington Theological University. This prepared me to accompany people on their spiritual journeys to deepen their relationship with God. Lively conversation and laughing with co-workers during lunch breaks or during a walk through our beautiful grounds at Marriottsville can make my day. As a Spiritual Director, I am always touched when I meet with people and they share their sacred stories. God’s work in their lives is so awesome! On November 9, 2013, I professed my final vows as a Sister of Bon Secours! It was so special to share the happiest day of my life with all of my sisters, family and friends.